We booked the Beatles tour but the guide was unavailable. Of course the tour company gave us many options to compensate for the change. 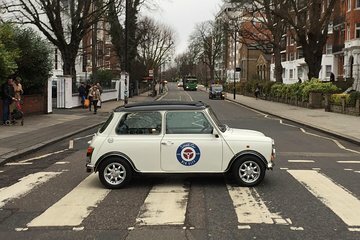 We decided to go along anyway and make our own pseudo Beatles/London tour. It was great. I just wish I was driving the car myself. Thank you Tom for an excellent memorable time.